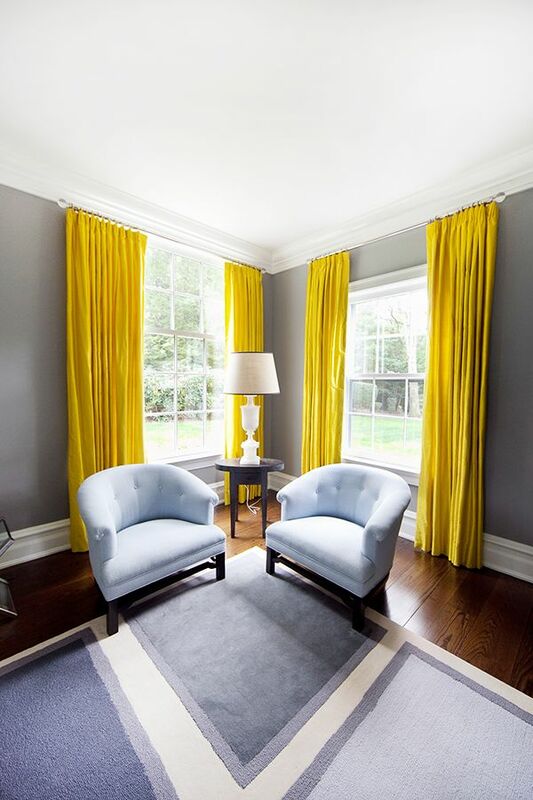 Nothing adds to the style of a room like a fresh pair of curtains. 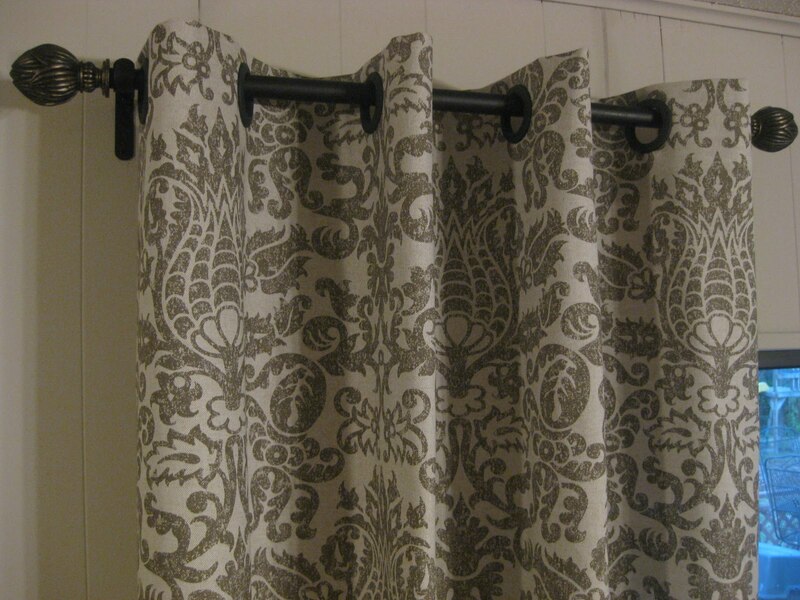 But sometimes the premade curtains don’t have the exact pattern or look you’re going for. 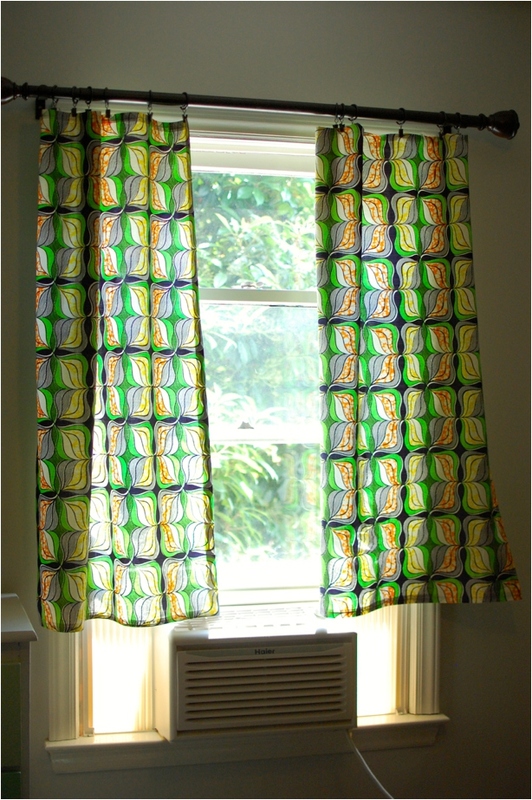 That’s when it’s time to make your own custom curtains out of some fabric. 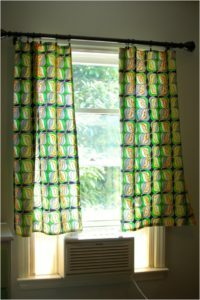 Once again, the projects below are easy no-sew options that will help you get your home decorated in a flash. This project actually looks far more involved than it is and will make it look like you got your curtains out of a package. The crafter made some easy hems with some hem tape. She then cut the holes to match the rings using the ring template out of the package. The rings snap together right into the hole. You can find full project specs with photos at Frugal Home Ideas. 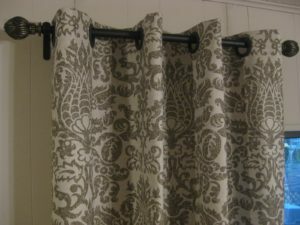 For this no-sew curtain, the crafter started by measuring and cutting the fabric. She then made a hem with some iron-on hem tape. The last part of this project was just getting some curtain clips, attaching them to the fabric and hanging the whole curtain. Easy! You can find full project instructions and photos at Still Being Molly.